Living in a hostel can be an exhilarating experience. Not only is it a more affordable option, but it also offers essential amenities that students and young professionals alike can enjoy. But for those who are not too familiar with how a hostel in London Central works, the idea of staying in one can be quite daunting. The truth is hostels are as safe as any other hotel or accommodation. The benefits of booking a room at a hostel definitely outweigh the misconceptions that some people hold against it. So, if you are thinking about it, here are a few things you should keep in mind so that can surely get the most out of your stay. Some hostels belong to bigger networks that regulate the facilities to make sure that they meet the level of quality that users deserve. However, not all hostels belong to these kinds of networks. Some even set unrealistic expectations over the phone. So, try to know as much as you can before you go ahead and book a reservation. Check each hostel’s website to see the amenities that they provide. If they do not have any pictures of their rooms on their site, for instance, then their offers could be too good to be true. The primary goal of most hostels is to provide clean and liveable spaces at a much affordable cost. But since they are relatively cheaper, some hostels do not offer room services or all toiletry essentials. It is advisable that you search for a hostel that meets your specific needs. For example, do you frequently go to the gym for your exercise routine? Find a hostel that features an on-site gym. Do you need high-speed WiFi for your research? Find a hostel that offers that. It is also recommended that you bring essential toiletry products with you during your stay. You might also want to do your research to find more about the hostel’s amenities and features so that you will know what else to bring. If you do not want to make your backpack bulkier, you can ask if you can instead pay additional charges for the other items that you need. Each person can have his or her own opinion on things. But you can always get a sense of what most travellers say about their stay if you check the hostel’s reviews on its website. Like any other establishments, hostels have their quirks that can make a difference to your visit. By reading the feedback of past customers, you can get a better idea of what to expect from the hostel even before you arrive. There are a few hostels meant for backpackers who like to go out and party, for instance. Meanwhile, others offer a more relaxing atmosphere and cater to individuals who have a more laidback lifestyle. Checking the reviews beforehand will help you gauge if the hostel is right for you or not. Staying in a hostel is a great way to get your own space in the city centre at an affordable cost. It is highly recommended to check the Internet for any hostels near the area. 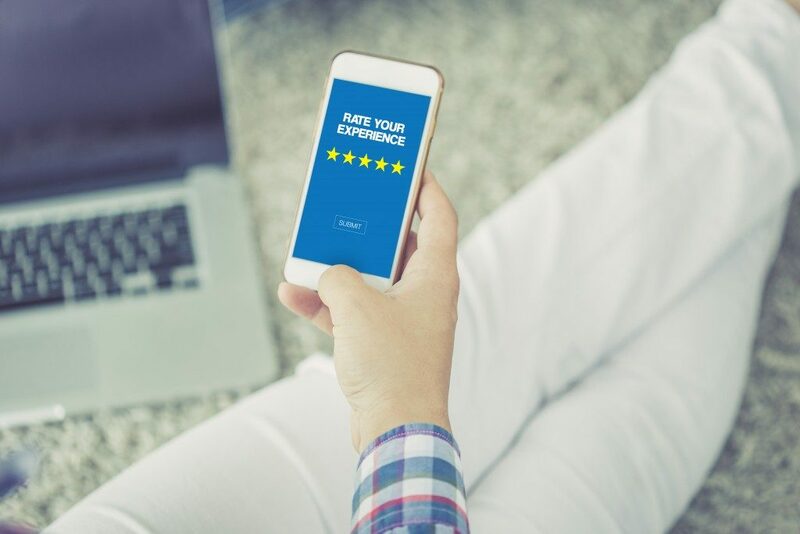 You should also check the customers’ reviews so that you will know what to expect once you arrive.